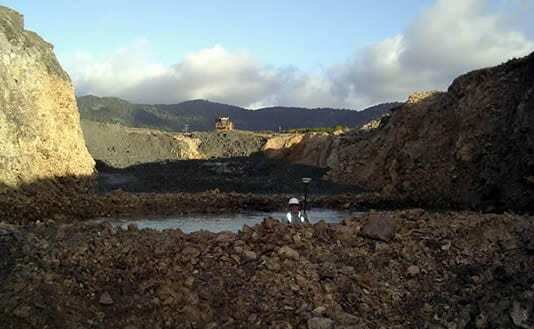 Digital Terrain Modelling & Feature Surveys for Volumes. 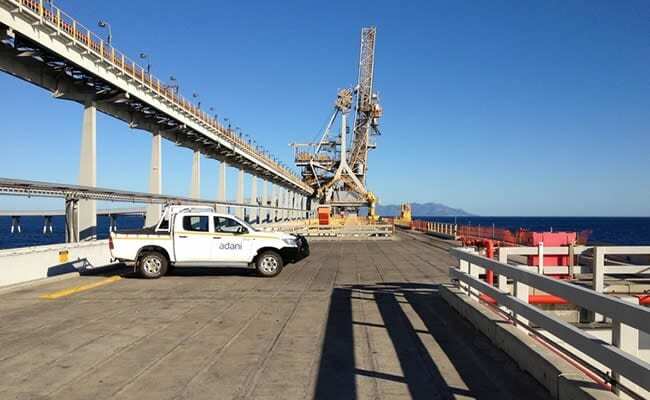 Setout and As constructed Surveys & plans to specific local authority standards. 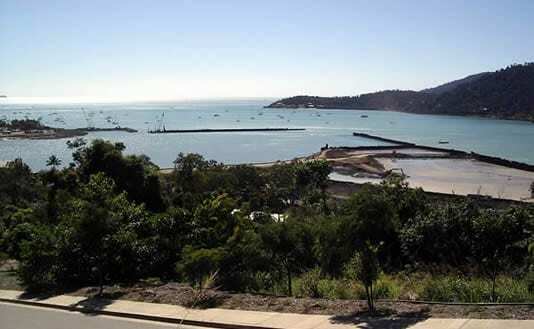 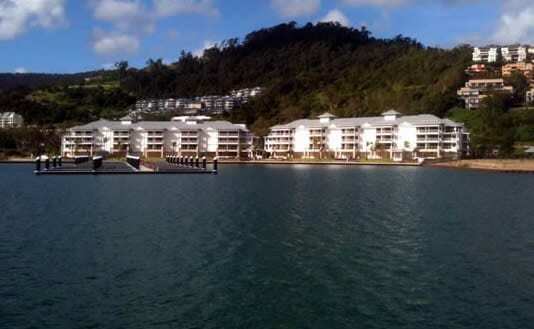 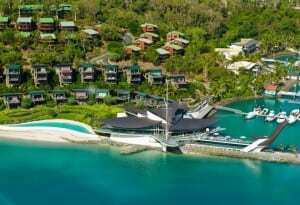 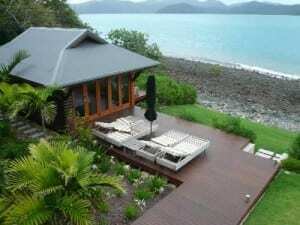 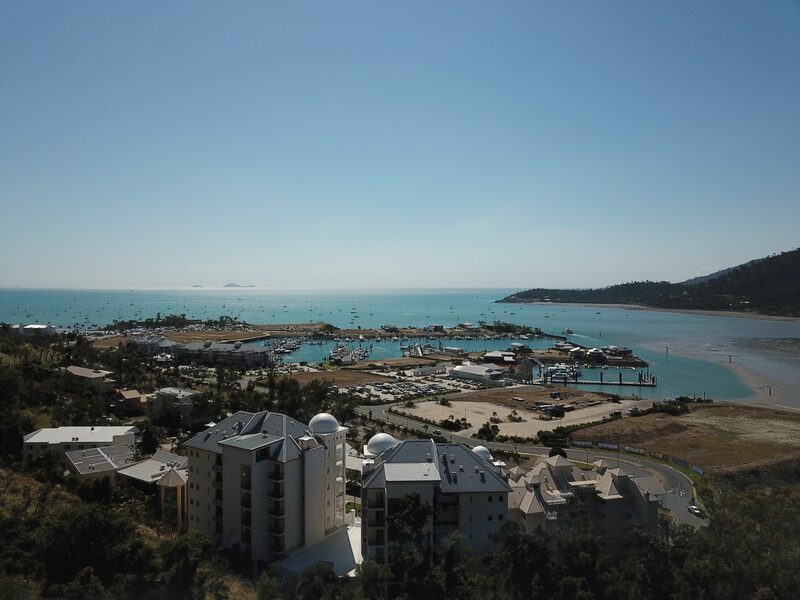 All elements of surveying for The Hamilton Island Yacht Club & Villas were completed by Vision Surveys (Qld). 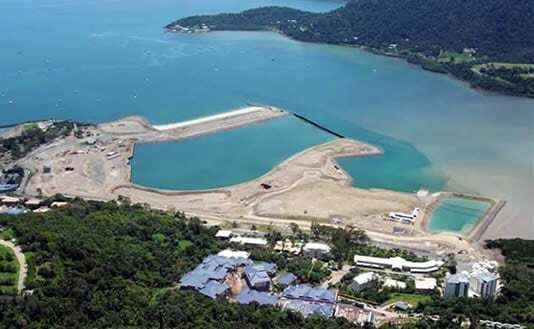 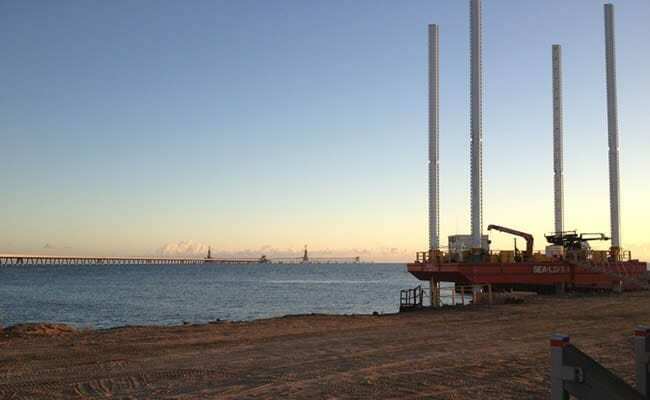 This included the initial reclamation and piling surveys, building setout surveys for the construction of the Villas and Yacht Club, infrastructure surveying for roads and services and the final survey for titling. 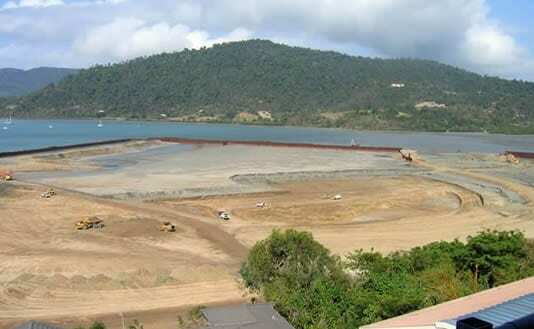 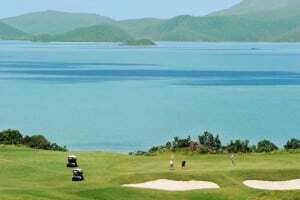 Vision Surveys (QLD) completed all engineering surveys for the construction of the Hamilton Island Golf Course located on Dent Island. 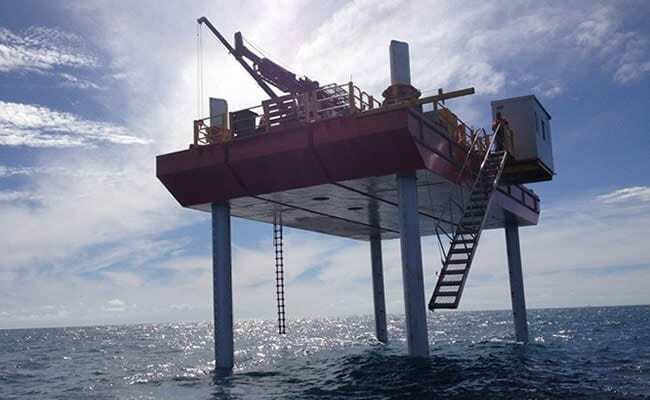 This included piling surveys for all the new jetties, building setout surveys for the award-winning club house, setout and ‘As-Constructed’ surveys and ‘As Constructed’ 3D modelling of the course suitable for computer generated fly over views.